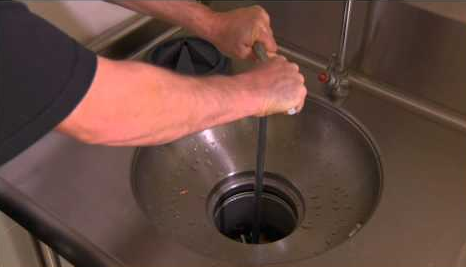 Using proper waste disposal equipment you protect drains from harmful substances and clogging. Garbage disposals quickly and easily get rid of food scraps, and waste pulpers can break down large products, like disposable utensils. And when either of them break, its not long before other problems begin to mound. 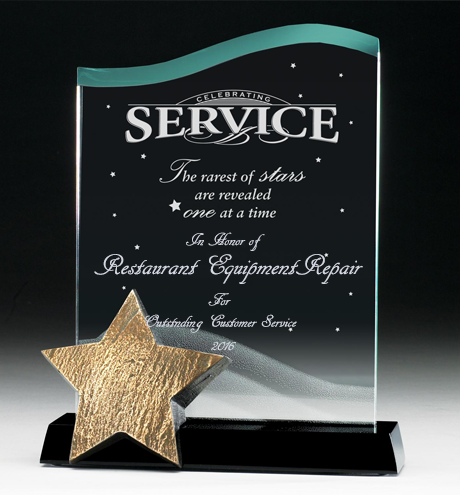 We offer 24 HR repair for all commercial garbage disposals, waste pulpers and extractors. 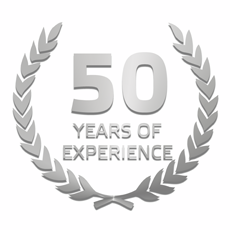 Our Factory-Trained Technicians arrive with fully-stocked trucks. Tens of Thousands of Dollars have been invested to ensure that the technician who comes to you kitchen arrives with exactly the parts he’ll need. We carry parts for all brands, but we have an exceptionally large selection of parts for: Waste King, Insinkerator, Hobart, Salvajor, Universal, Badger, KitchenAid, Bosch, Wolf, Viking, Dacor, Sub Zero, Frigidaire & GE.